Are you looking for ideas to create a different yet attractive headboard in your bedroom? 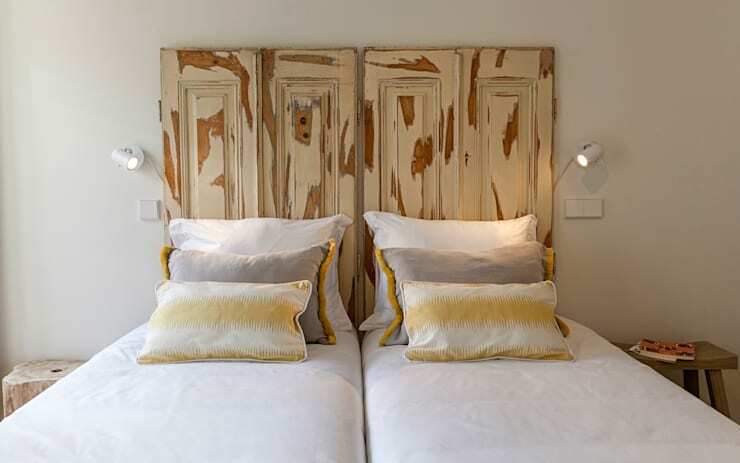 Something elegant and eye-catching or perhaps a headboard with a rustic touch? 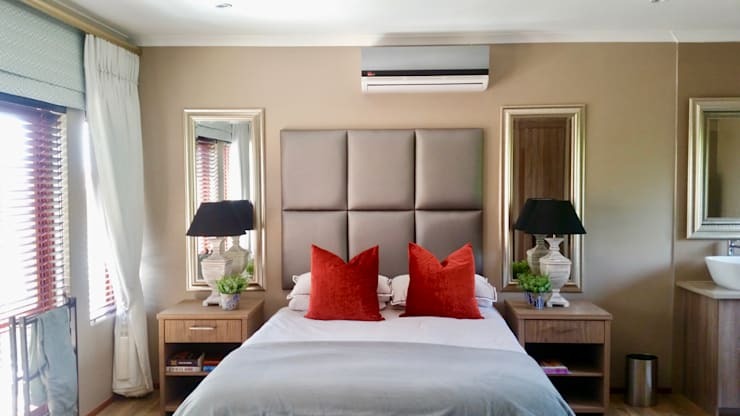 Well, in this homify article we visit 9 brilliant bedrooms, each with a stunning headboard that enhances a fascinating design feature, regardless of the style you've chosen. Let's take a look at some of these great ideas for hints and tips to recreate. A simple shelf will ensure that your small bedroom has space for all those essentials that you need at hand, from your phone to a spot for that book you're currently reading. 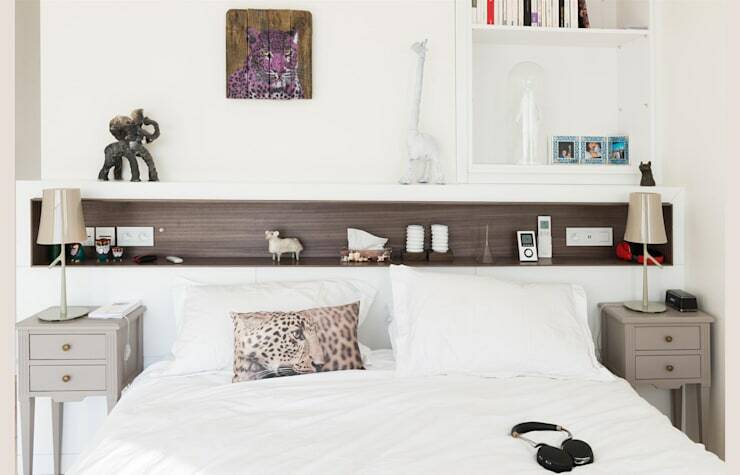 Include a wooden headboard for sleek, stylish minimalism. This is an exceptional option in a spacious bedroom. A padded headboard is the ultimate for luxury and romantic elegance. Consider a stunning colour scheme to instantly upgrade your bedroom with hotel splendour. Now how about that rustic detail? 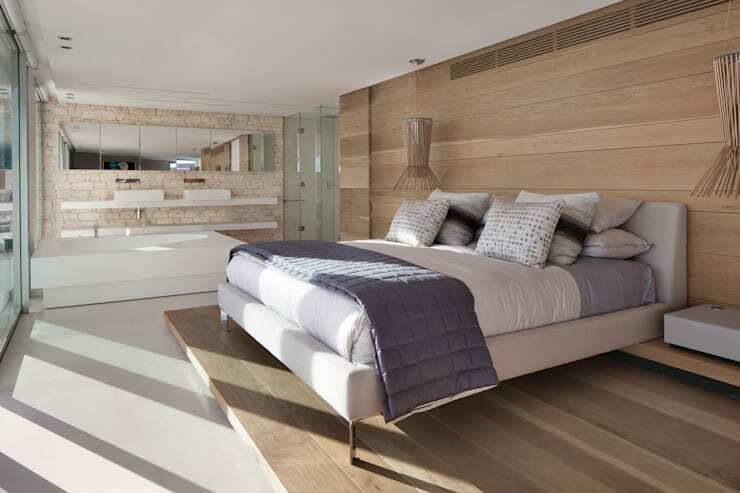 The neutral colour scheme, wooden furniture and dramatic sunshine may be a fitting choice for your private space. 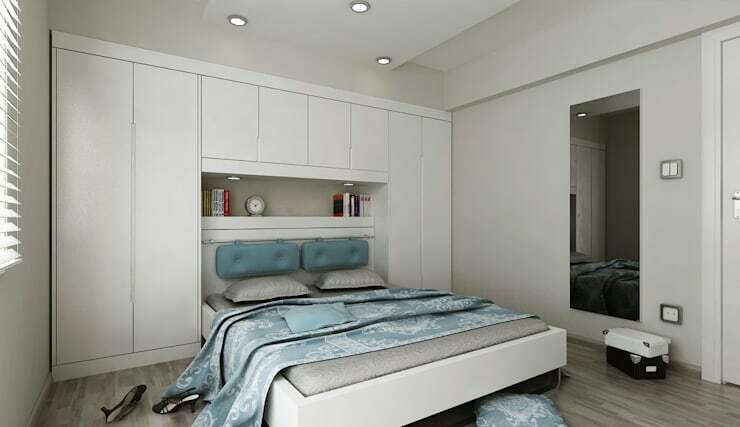 Limited space for storage and organisation can be resolved with a built-in cupboard that has room for a bed. Give those old doors new life with a fresh coat of paint and create a fancy yet fascinating headboard. 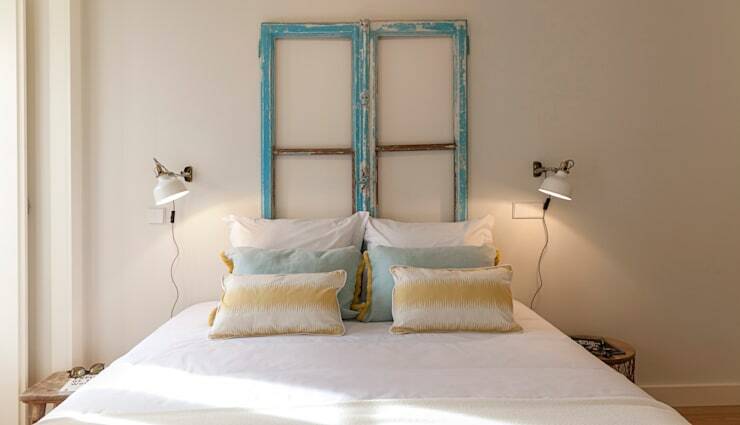 Opt to reduce, reuse and recycle and make those old and outdated wooden windows you removed from the bedroom into a headboard? They'll have an elegant, rustic charm too. 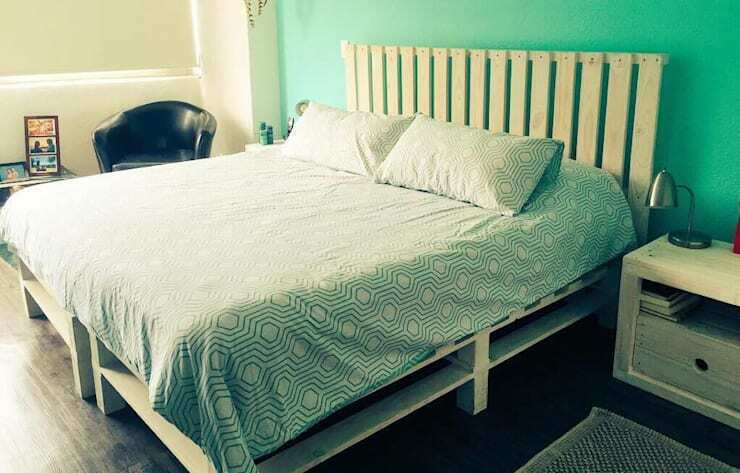 Pallet furniture is all the rage throughout the home, they're affordable, easy to find and absolutely shabby chic. 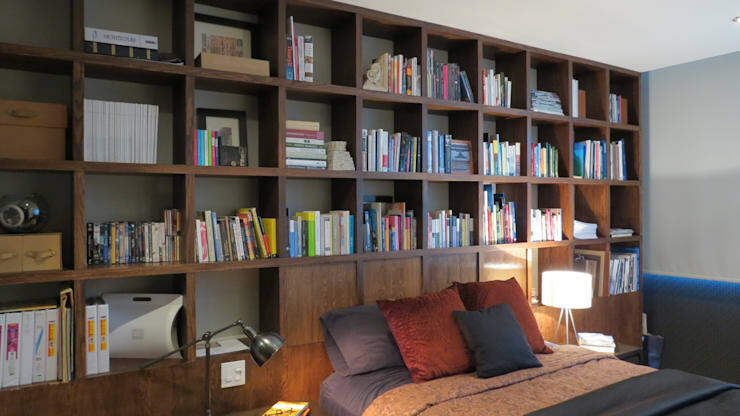 Not enough space for your fledgling library? Not to worry, a stunning bookcase headboard with solve that problem in no time. 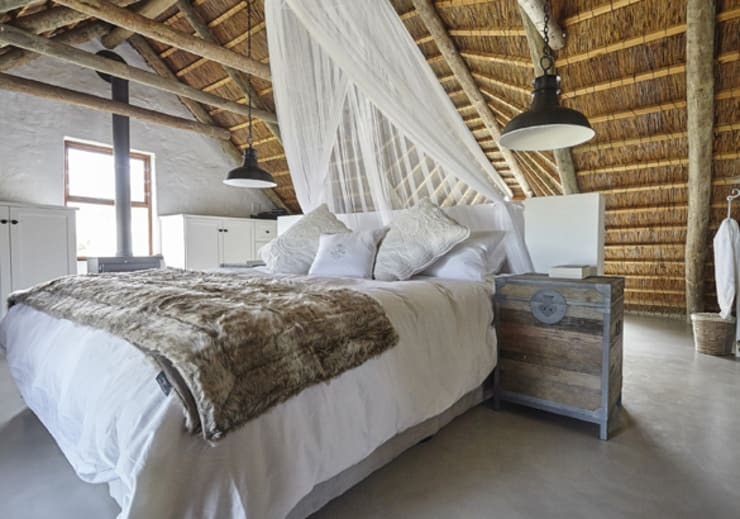 You may want to look at these 11 pictures of South African bedrooms for more tips and tricks. How have you created a stylish bedroom decor?